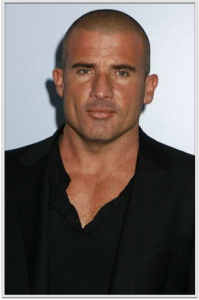 Dominic Purcell is an English-born Australian actor. He is known for his portrayal of the character Lincoln Burrows in Prison Break, the title character in John Doe, and Dracula in Blade: Trinity. He worked closely with Wentworth Miller in Prison Break and as Mick Rory/Heat Wave in DC’s The Flash and Legends of Tomorrow.